You are told to pay back the overpaid money. If you suspect housing benefit fraud is being committed by a third party, it is crucial that you report housing benefit fraud to the Police as you could save the Government, and ultimately the tax-paying public, unnecessary money paying for these individuals. 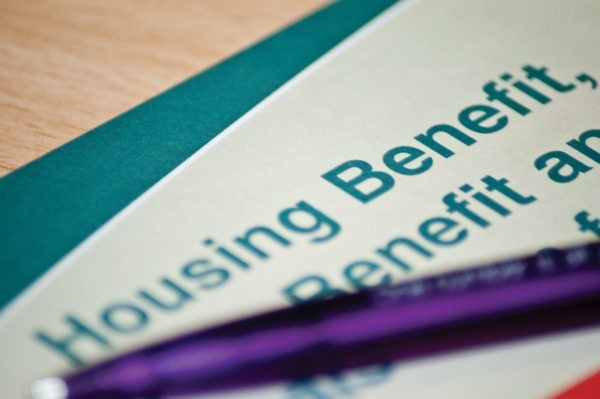 If you are involved in housing benefit fraud, you should seek legal advice as soon as possible. We appreciate that this may be a very difficult and stressful time and we can assure you that we will make this process run as smooth as possible. At Bloomsbury Law, we understand that no case is the same. This is why we work on a bespoke level to provide you with the best service possible. If you are seeking legal advice, call one of our specialists, we will listen to your situation, answer any enquiries that you may have, and advise you accordingly once we are instructed.